3. 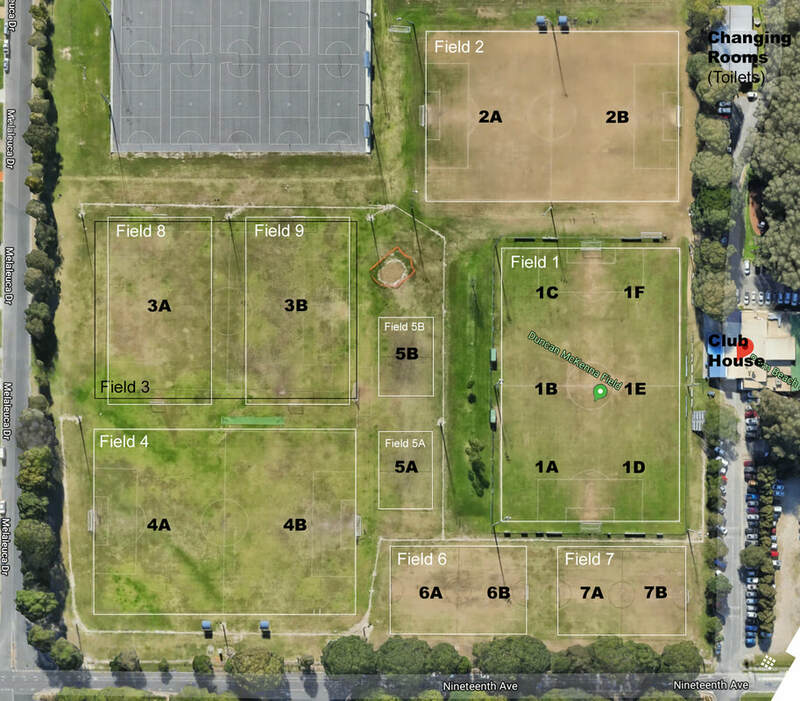 Check COUNCIL FIELD CLOSURES. This website is only updated on weekdays at 8:30am and 2pm.